The question I have been asking is, why can’t we operate our world from a view of oneness even with our various explanations about life? For me, as I have learned about various beliefs, the differences have become smaller and the understanding of oneness or sameness has increased. It has become more clear to me that we have chosen to separate ourselves by our different beliefs. This separation is of our own making, our own perception. 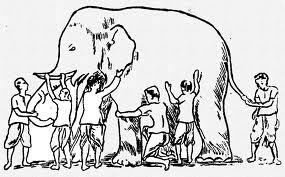 The story of several people with closed eyes describing an elephant, each only touching one part of the elephant, clarifies how we easily have different perspective of the same thing. These various descriptions and explanations of the elephant are from specific vantage points. And while not describing the entire animal, they also do not make the others wrong. Is one of these descriptions more valid than the others? The point still remains the elephant is what it is no matter how we describe it. What is more important, the descriptions or the elephant itself? 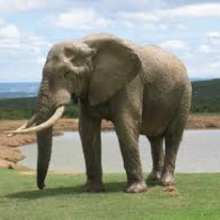 So if groups of people separated themselves based on their different description of the elephant we could see them disagreeing over what the animal was. One group would pass around the story of a big eared creature, and another a creature with a rather small bushy tail. These groups could easily argue that their described elephant was the real one. People would develop groups of like minded individuals who agree on one description to both further and defend it. If the people came to revere the elephant as providing them with something there would be much importance placed on it, more to defend. Would it be likely that they set up methods to instruct people on this description, and set up systems to defend it? How much of their attention could be used doing this, that could be utilized elsewhere? What is the value of hurting each other over this difference? Can we see that is is their chosen description that is the root of their disagreements, not the elephant itself. This is not a far stretch to imagine these people arguing, even fighting over these descriptions is it? This is the very thing we fight over now around the world, not about elephants but about what life is, our own viewpoint, how we think everything should be, etc. Unity and peace will come through our attention to our oneness, the knowledge that all the teachings refer to one source of everything, which we are all part of. The idea of separating people is of our human making, it’s an outgrowth of our physical perceptions. We are so attentive to physical things, seeing their unique and different properties that we have used this logic to separate people. We look for differences as a way to define people as we have with all objects, detecting any difference at all we declare them as separate from us. We are however, still all one species. We are not from different sources or operating under different Gods. It’s just our names and descriptions of the source that differ. These perceived differences are like the descriptions of the elephant, there is logic and reason for their differences, but is it something to fight over? Would it not be better for all people to understand that there are different descriptions, but not have them be the point. And what about taking the step to learn about and understand the other descriptions in an effort to better understand the elephant? 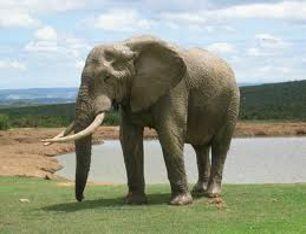 Can you see that if you were born into one group, you would likely take on the elephant description common to that group. This would seem to be the correct description to you, but it would be the same with another description if you were in a different group. Is this any different than taking on a preference for a food or social practice that you are around? Does this seem silly or simplistic? Ask yourself, are you more wrapped up in your perspective of life than life itself? Look at the world, what are we people doing with our attention and resources? Are we supporting the whole or are we acting as separate? Are we focusing on a unique description over the point of it all? Have we not divided ourselves up and used too much attention and many resources to defend and project our separateness? 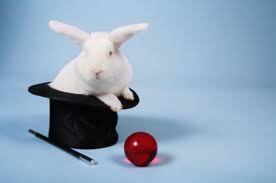 In a way we are all being fooled just like in a well presented magic trick, with our focus applied to a certain aspect, our perception of what is really going on has been diverted. Our one common denominator is our oneness, why are we allowing that to be cloaked with distractions? Why can’t we open our eyes to the validity of all the various descriptions people have of life without feeling that this would invalidate ours? Just as all the viewpoints of the elephant are in themselves correct. I challenge you to look into the teachings you follow, and seek to find and understand what is said about the unity of mankind. I think you will find what I have, in researching the various descriptions of life, that oneness is one of the basic concepts put forth. That we people are all ultimately part of one source, not from separate sources. This is our oneness, it does not matter that another person sees and explains it differently, we are one mankind. If we can see that the different views are valid and not feel threatened by them, we can see above them all in a sense, to our oneness. If we can release our need of feeling our one description is right above the others, we can feel the unity of all mankind. I think you will find that most of what a religious teaching contains is direction on how we can best think and act in our life, for our benefit and that of others. It is through the learning the command of our thought and behavior that we can best serve our life and the whole. We all loose from the separation and division of mankind. Why can’t we use the different teachings to improve our lives individually and to contribute to others without arguing over their differences? What I have found is they are each about how we can best serve the whole through our individual lives. I urge you to seek it as well, I think our best existence depends on this. Find the common oneness and treat all others as they are you, one mankind. Are We Trapped In The Learned And Accepted Divisiveness Of A Perceived Separation? 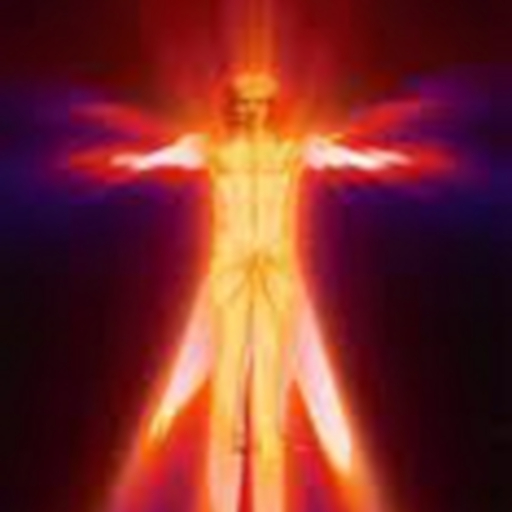 Allow To Enhance Awareness : allow, enhance, awareness.